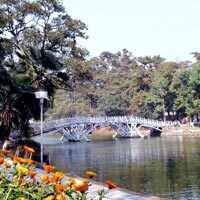 Upon arrival in Guwahati, meet our tour representative who’ll assist you in smooth transfer to the hotel. Check in at the hotel in Guwahati for overnight stay. Post breakfast in the morning, take a road journey to Shillong. In the afternoon, explore the Bara Baazar and Police Bazaar. Stay overnight at the hotel in Shillong. 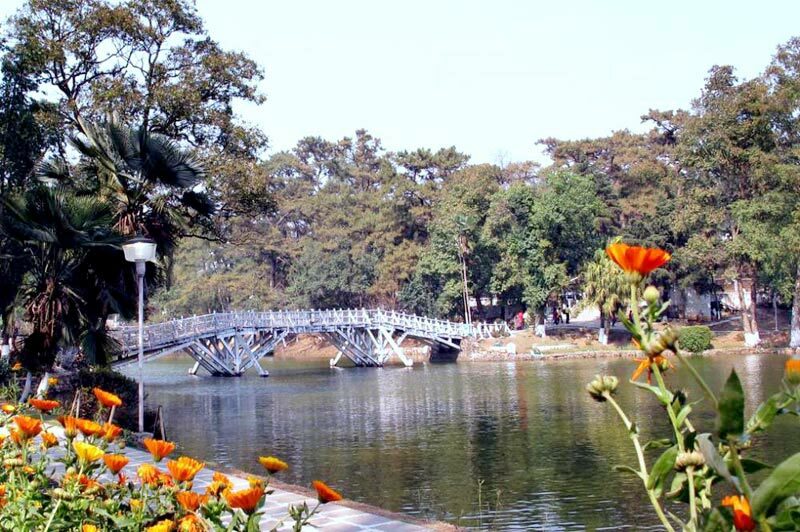 The day 3 is scheduled with a full day sightseeing tour in and around Shillong. Explore Sale Emporium, Wards Lake, Museum and Archery Competition etc. Stay overnight in the hotel. Post breakfast in the morning, take a road journey from Shillong to Cherapunjee, the heaviest rainfall destination in the world. On the way, visit Mawswami Cave, Nohkalikal Fall, Elephant Fall and View of Bangladesh. Later, return back to Shillong for overnight stay. Post breakfast in the morning, leave by road to Umaim Lake. Thereafter, have lunch and hit the road to Guwahati. Stay overnight in the hotel at Guwahati.